Anupam Kher was born into a Kashmiri Pandit family on 7th March 1955 EDHI Centre, Himachal Pradesh. He attended D.A.V. 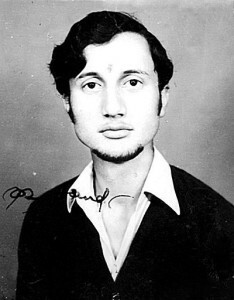 School, in Shimla and the National School of Drama. He started his early career in plays and made his film debut with Bollywood film Aagman in 1982 co-starring Rani Deepa, Saeed Jaffrey and Suresh Oberoi. During his decades long career he appeared in numerous commercial hits like Darr co-starring Sunny Deol, Shahrukh Khan and Juhi Chawla, Dilwale Dulhaniya Le Jayenge co-starring Shah Rukh Khan, Amrish Puri, Kajol and Farida Jalal, Kuch Kuch Hota Hai co-starring Shah Rukh Khan, Kajol, Rani Mukerji and Salman Khan, Mohabbatein co-starring Amitabh Bachchan, Shahrukh Khan, Aishwarya Rai, Uday Chopra and Jimmy Shergill, Veer-Zaara co-starring Shah Rukh Khan, Preity Zinta, Manoj Bajpayee and Rani Mukerji, among other films. 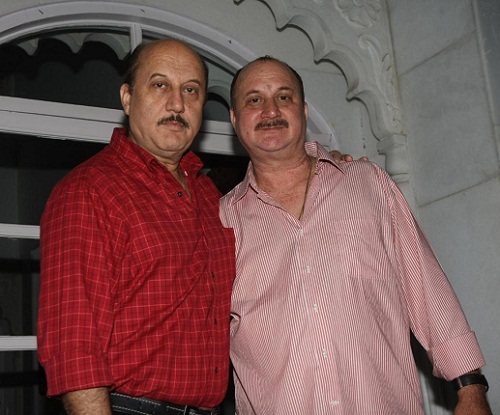 Apart from films he also worked in Television shows like Say Na Something To Anupam Uncle, Sawaal Dus Crore Ka, The Anupam Kher Show – Kucch Bhi Ho Sakta Hai etc. 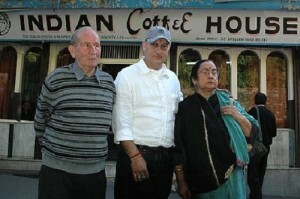 He also served as the Chairman of the Censor Board of India. Considering his contributions to films Government of India honoured him with Padma Shri in 2004. He is one among the very few Indian actors who entered Hollywood, he appeared in Hollywood films like Bend It Like Beckham, Lust, Caution, Silver Linings Playbook etc. 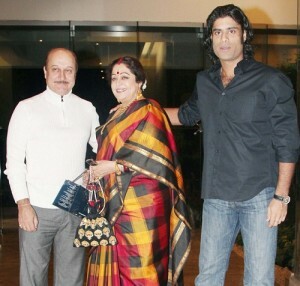 He was born to Pushkarnath Kher, a clerk and Dulari Kher, a house wife. He has a younger brother named Raju Kher, he is married to Reema Kher since 1986. 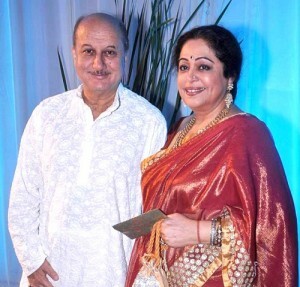 He is married to Bollywood actress Kirron Kher since 1985. She was married to Gautam Berry before marrying Anupam Kher and they gave birth to a son named Sikandar Kher who is also an actor debuted with Woodstock Villa in 2008.